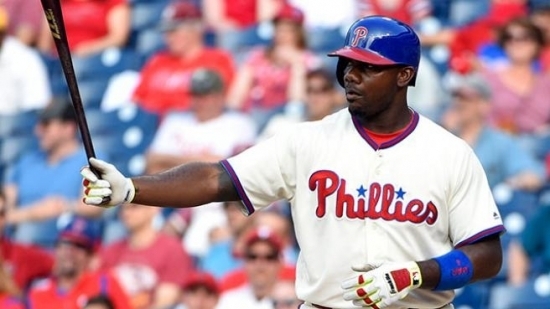 We have another retirement to talk about but this time we move from the gridiron to the diamond as former three time All Star, Ryan Howard has officially announced his retirement from Major League Baseball. Howard made the announcement in the Player’s Tribune and specifically thanked Philadelphia, where he played the bulk of his career. In the last half of the 2000’s, Howard was one of the most potent offensive players in baseball. Named the Rookie of the Year in 2005, Howard had a 58 Home Run and 146 RBI season which was league leading and helped him land the MVP Award. Howard was a key part of the Phillies resurgence to playoff contention and he would help them win the 2008 World Series and return to the Fall Classic the following year, albeit in a losing effort, though Howard was named the NLCS MVP along the way. A torn ACL would reduce Howard’s productivity and he would no longer be the power player he once was. He last played in 2016. 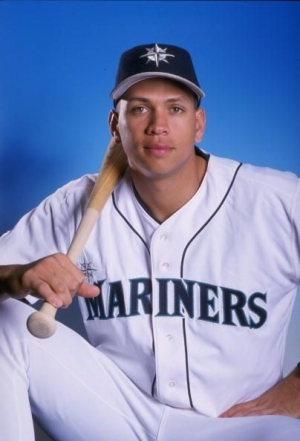 Howard retires with 382 career Home Runs. Coincidentally, we will have two articles on Howard that we will be uploaded soon as he is featured in our soon to be published Top 50 Philadelphia Phillies of All-Time and the 2022 Baseball Futures. 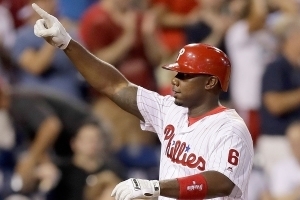 We here at Notinhalloffame.com would like to wish Ryan Howard the best in his post-playing career.